Russia, India hope to sign a detailed agreement on the design and development of FGFA in the next few months. Russia and India want to sign a detailed FGFA design agreement in 2017. Russian Deputy Prime Minister Dmitry Rogozin will visit India in February to discuss military-technical cooperation, and in particular, the fifth generation fighter aircraft (FGFA) joint project. Rogozin, who was in Gandhinagar for the Vibrant Gujarat-2017 Summit this week, said defence matters were not discussed during his meeting with Indian Prime Minister Narendra Modi. 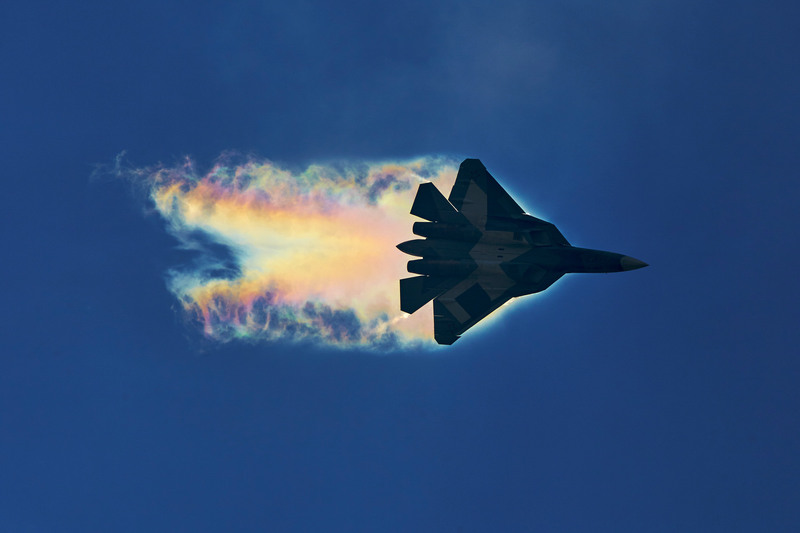 New Delhi is reportedly uneasy over the slow pace of progress in the FGFA project. This large-scale Russian-Indian joint project is being implemented by Russia’s Sukhoi Experimental Design Bureau and India’s Hindustan Aeronautics Ltd. The parties hope to sign a detailed agreement on the design and development of this modern aircraft in the next few months.